Private Pine Canyon property! Fantastic ranch home. 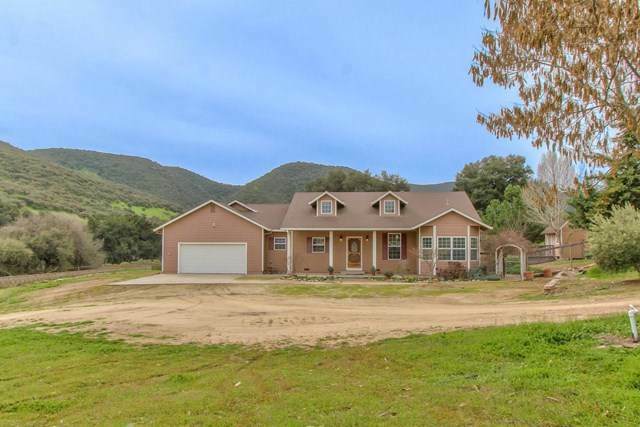 Property includes two separate 5 acre parcels. 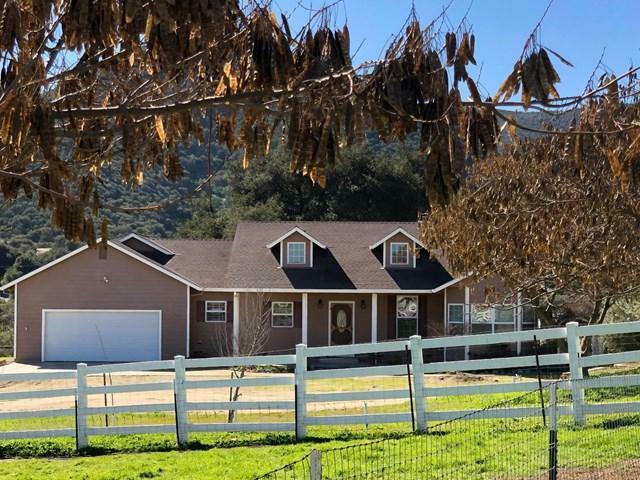 The home sits on one five acre parcel and there is an additional five acre parcel that is buildable and saleable as a separate parcel or buildable! . Plenty of room to roam or built. These are two legal parcels. 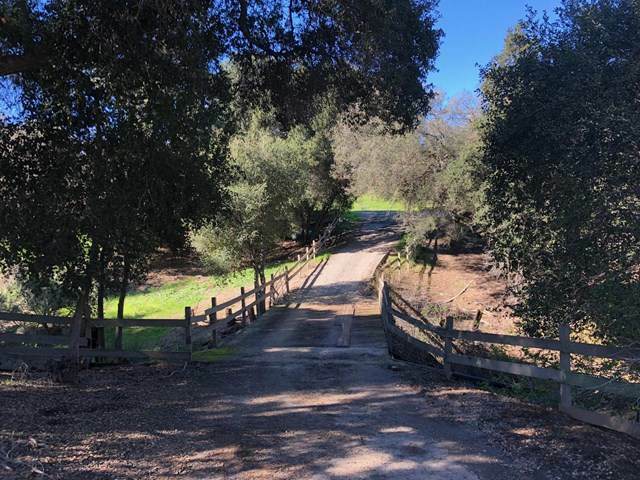 Property backs up to Deer Flat estates and in fact can be accessed from there. Little Bear Water. Pole barn for storing hay or toys! Property cannot be seen from the road. 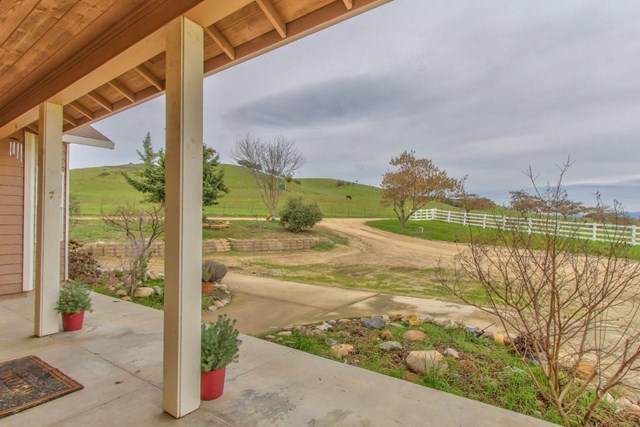 Gorgeous yard - all fenced for dogs and pastures are fenced for horses or cattle.